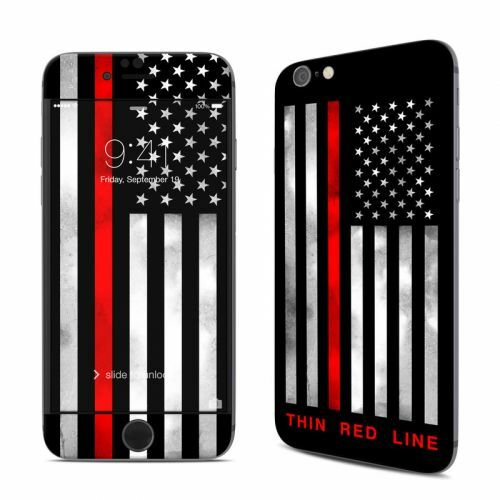 Style another device with "Thin Red Line"
iStyles iPhone 6s Plus Clip Case design of Flag, Flag of the united states, Text, Line, Font, Parallel, Pattern, Graphics with black, white, gray, red colors. Model AIP6PCC-THINRLINE. Added Thin Red Line iPhone 6s Plus Clip Case to your shopping cart. View your Shopping Cart or Style Another Device with "Thin Red Line"